Horizon2020 project GRACIOUS seeks to answer a number of key questions via an open consultation survey. They invite stakeholders from research, industry, insurance, regulation and policy, workers and consumers’ organisations from around the world are invited to provide feedback on the Draft Framework by 3 September 2018 by completing a short questionnaire. PATROLS website is now live! The H2020 project PATROLS (Physiologically Anchored Tools for Realistic nanOmateriaL hazard aSsessment) launched its new website. 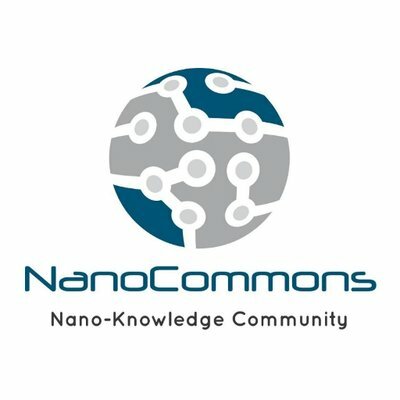 The Nanosafety Cluster “Closer to the Market (CTTM)” Roadmap document is now available for consultation / final comments by the NSC community. Please send any comments by email to Andreas Falk (Andreas.Falk[at]bionanonet.at) by Close of Business on Monday 19th October 2015.